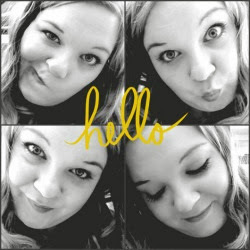 I can across this tag on SailorJennie's Blog and thought it was cool Idea. 1) Favourite Autumn Lip Product? 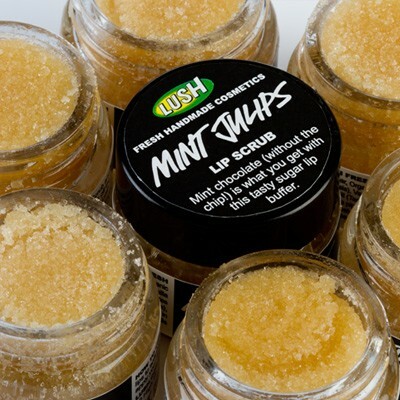 I don't wear lipstick's or glosses but I love lip balms and I find in the winter months my lips Get a little sore and cracked so I do use Lush lip scrub and follow it with my lip balm of choice at the moment Palmers Coca butter lip balm. 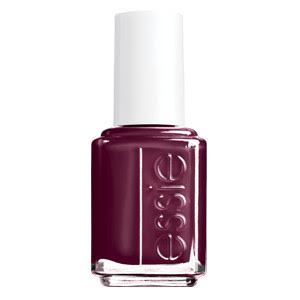 2) Favourite Autumn Nail Polish? Skirting the issue lovely deep (blood) red. 3) Favourite Starbucks Autumn Drink? It's not really seasonal but I only seen to drink it this time of year it's Caramel Macchiato I love it. 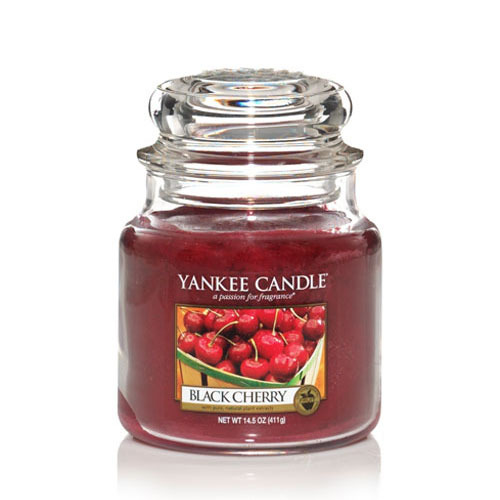 Yankee cradles are my favourite type of scented candle and as you will probably know there at loads of kinds but I love the black cherry in the autumn time I feel like it has an almost Christmassy feel but not quite. 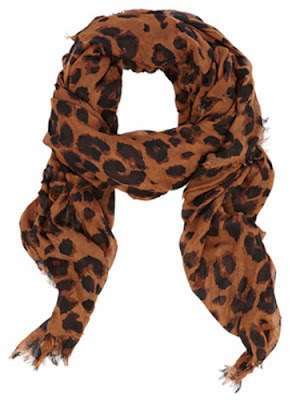 5) Favourite Autumn accessory/ Scarf? 6) Haunted House, Haunted Hay Ride or Haunted Corn Maze? Not sure what these are but I like Haunted Houses. 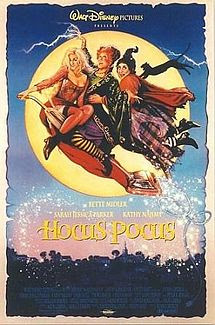 Gotta be Hocus Pocus with Sarah Jessica Parker and Bette Midler. 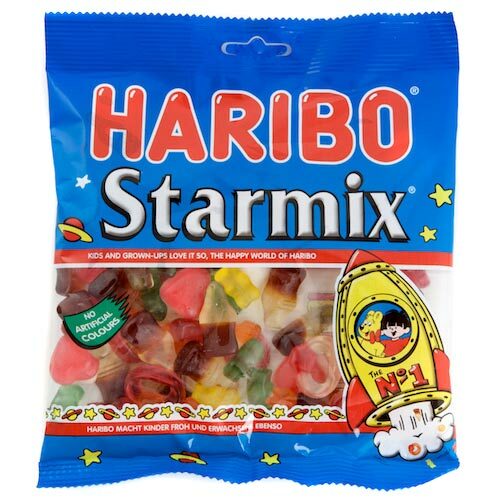 8) Favourite Sweets to eat on Halloween? 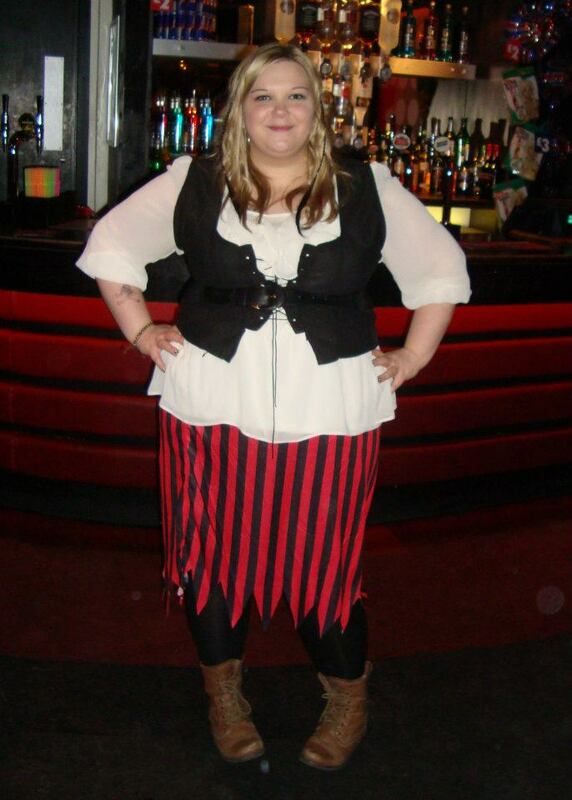 I'm not actually doing anything for Halloween but if I was I would probably go as a Pirate ( cause I have that costume already ). 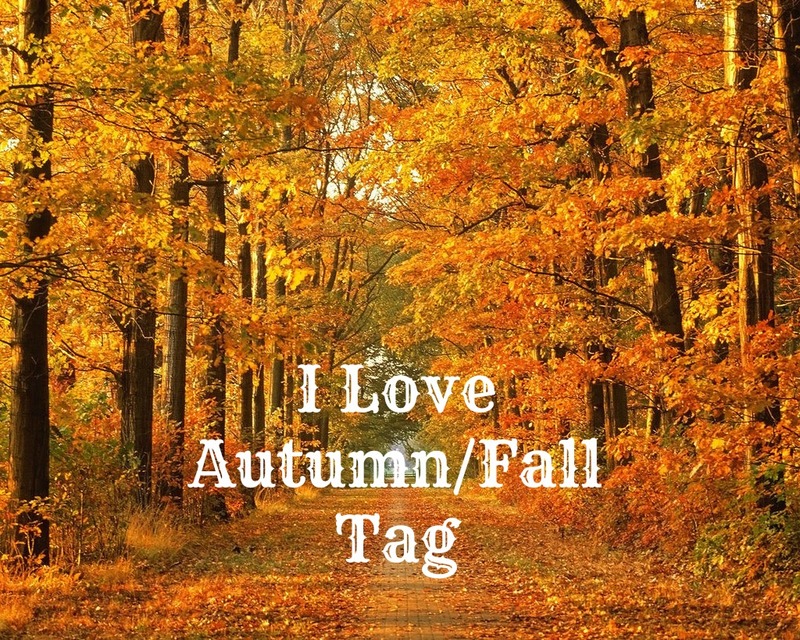 10) What is your Favorite thing about Autumn? I love the fact that you can cosy up on the couch under a blanket with a roaring fire and a brilliant movie, I love the colour of the trees but most of all it means Christmas is just around the corner yippie!